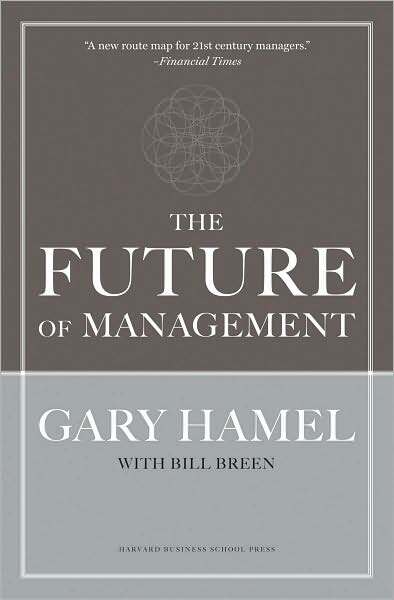 One of the most singular business strategists at work today, Gary Hamel believes in the revolutionary nature of companies that create new wealth and fearlessly challenge the old guard; for him, any company not innovating is already on the road to insignificance. Business revolution is the product of strategy innovation, which requires a company to infuse its employees with new passions, along with new skills. Hamel provides organizations with the ultimate competitive advantage: a clear plan of action for becoming and staying an industry revolutionary. 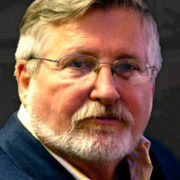 Called “the world’s reigning strategy guru” by The Economist, he is a visiting professor of management at the London Business School, founder of Strategos, a worldwide innovation consultancy and director of the Woodside Institute, a non-profit research organization dedicated to building innovative and agile organizations. Hamel is the author of 15 Harvard Business Review articles and the seminal books Competing for the Future and Leading the Revolution. 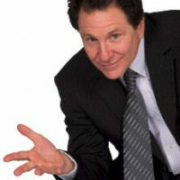 His book, The Future of Management was voted as the Amazon.com editors’ #1 Business Book of 2007. Gary Hamel shows business leaders how to challenge the norms and create corporate-wide, game-breaking strategies for continuous innovation that will drive business growth. 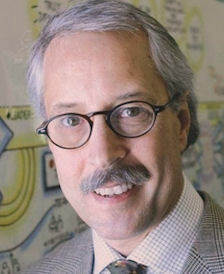 The Wall Street Journal recently ranked Gary Hamel as the world’s most influential business thinker, and Fortune magazine has called him “the world’s leading expert on business strategy.” For the last three years, Hamel has also topped Executive Excellence magazine’s annual ranking of the most sought after management speakers. Hamel’s landmark books, Leading the Revolution and Competing for the Future, have appeared on every management bestseller list and have been translated into more than 20 languages. 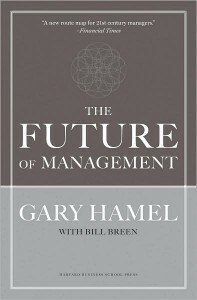 His latest book, The Future of Management, was published by the Harvard Business School Press in October 2007 and was selected by Amazon.com as the best business book of the year. 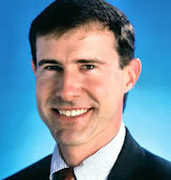 Over the past twenty years, Hamel has authored 15 articles for the Harvard Business Review and is the most reprinted author in the Review’s history. He has also written for the Wall Street Journal, Fortune, The Financial Times and many other leading publications around the world. 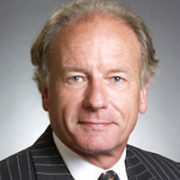 Since 1983, Hamel has been on the faculty of the London Business School where he is currently visiting professor of Strategic and International Management. 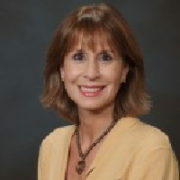 As a consultant and management educator, Hamel has worked for companies as diverse as General Electric, Time Warner, Nokia, Nestle, Shell, Best Buy, Procter & Gamble, 3M, IBM and Microsoft. His pioneering concepts such as “strategic intent,” “core competence,” “industry revolution,” and “management innovation” have changed the practice of management in companies around the world. 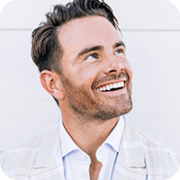 Hamel speaks frequently at the world’s most prestigious management conferences, and is a regular contributor to CNBC, CNN, and other major media outlets. He has also advised government leaders on matters of innovation policy, entrepreneurship and industrial competitiveness. At present, Hamel is leading an effort to build the world’s first “Management Lab.” The MLab is a pioneering attempt to create a setting in which progressive companies and world renowned management scholars work together to co-create “tomorrow’s best practices” today. The goal: to radically accelerate the evolution of management knowledge and practice. 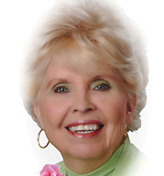 Hamel is a fellow of the World Economic Forum and the Strategic Management Society. He lives in Northern California.